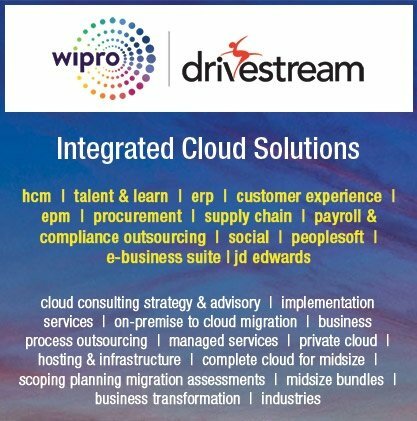 Rishi Mathur is a Director, Cloud HCM at Drivestream Inc. He has 15 years of experience in HCM solution implementations across industries, and in businesses of all sizes. He has been with Drivestream for 11 years, with the last 4 years focused only in implementing Cloud solutions. He has personally taken ten Cloud implementations LIVE, and has three going live within four weeks.